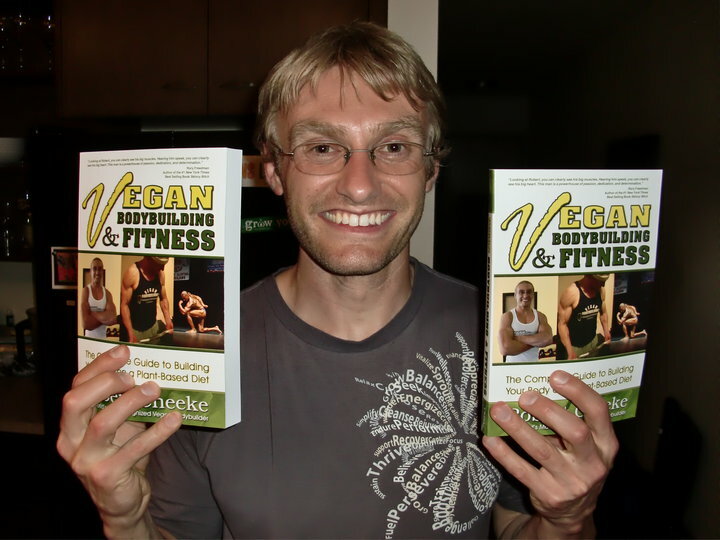 Are you pumped to get your hands on Robert's vegan bodybuilding book? The best place to get "Vegan Bodybuilding & Fitness" is on Amazon. We're looking to make it a bestseller! Order from Amazon.com today for $13.16! Want to Support Vegan Businesses? You can aslo order of copy of "Vegan Bodybuilding & Fitness" through some great sites we partner with! Check them out below, order the book, and support hard-working vegan business owners.